This year, Psychology Week is from November 11-17. It is an annual initiative of the Australian Psychological Society (APS) that aims to increase public awareness of how psychology can help Australians lead healthier, happier and more meaningful lives. 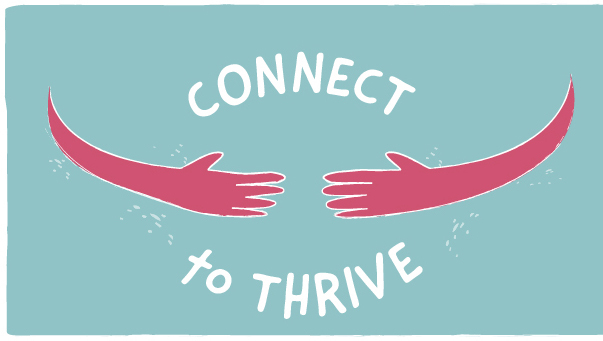 The theme this year is the Power of Human Connection, with a focus on helping people to improve their social skills and connections, and enhance their relationships. Loneliness is an increasing public health concern that is associated with mental and physical ill health. At APA, the Power of Human Connection aligns with our increasing focus on resilience and wellbeing. Over the years, we have recognised our program participants often face certain common experiences and challenges during their career transition journey. Like our participants, it is important every now and that we check in with ourselves and understand where we are at – both emotionally and physically. So, take a moment to reflect on your current wellbeing because looking after yourself is an important part of living a happy and healthy life.